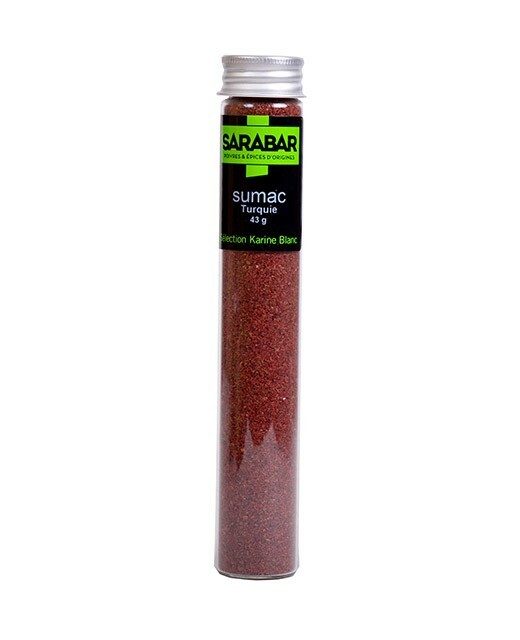 This spice is often confused with the saffron to the point that it is sometimes called Indian saffron. This is due to its yellow-orange dye that happens to be very concentrated. This is the only similarity! 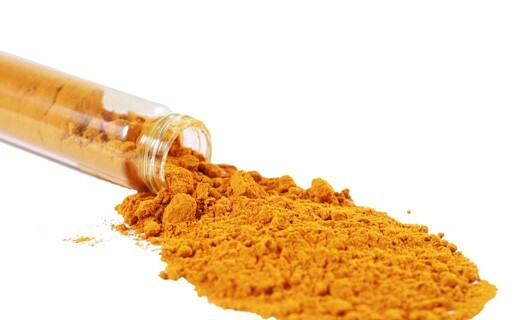 In contrast to the saffron, the part used is the root of the plant which belongs to the ginger family, it flavors curries and the famous Worcester sauce. 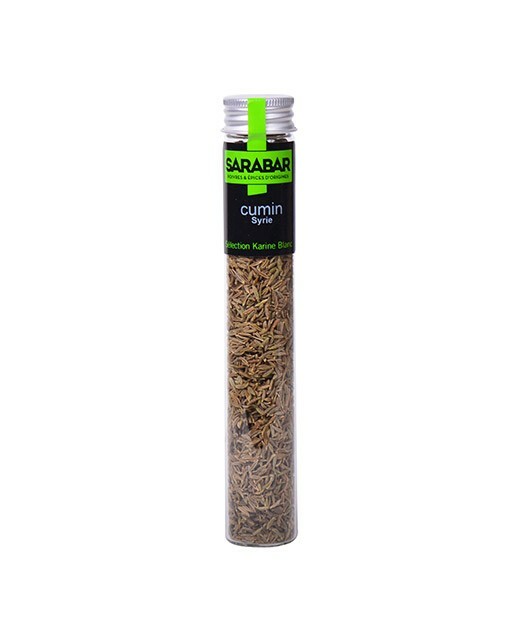 Originally from India, turmeric is cultivated today in China, Java and the Caribbean. Its taste is slight, it is peppered with a slight bitterness and pungency. 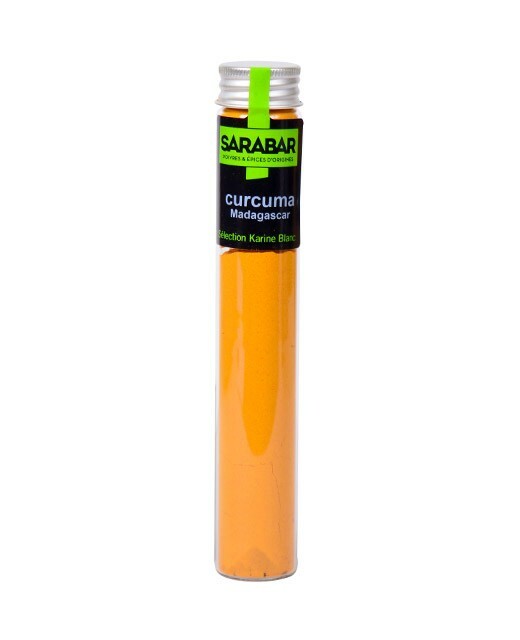 The turmeric is adequate with numerous spices, basil, cauliflower, potatoes, rice, lenses, beans, poultry, eggs, white fishes, mussels and sauces with tomatoes. It colors subtly mayonnaises, scrambled eggs, sauces with cream and the cheese-topped dishes.